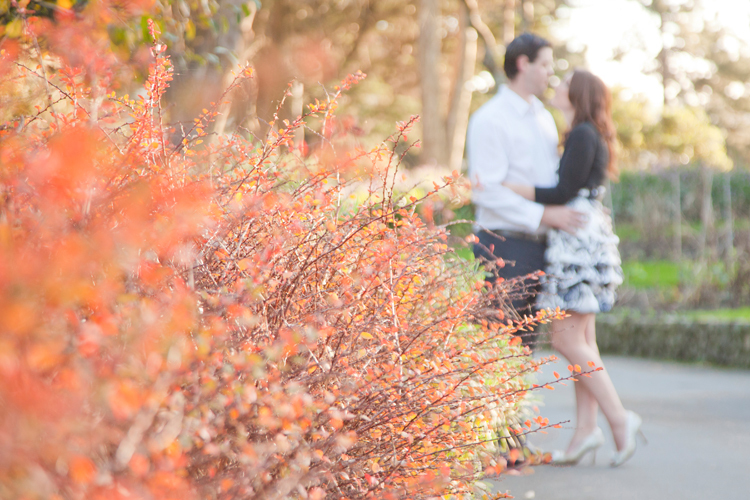 And here it is, the winter engagement session. 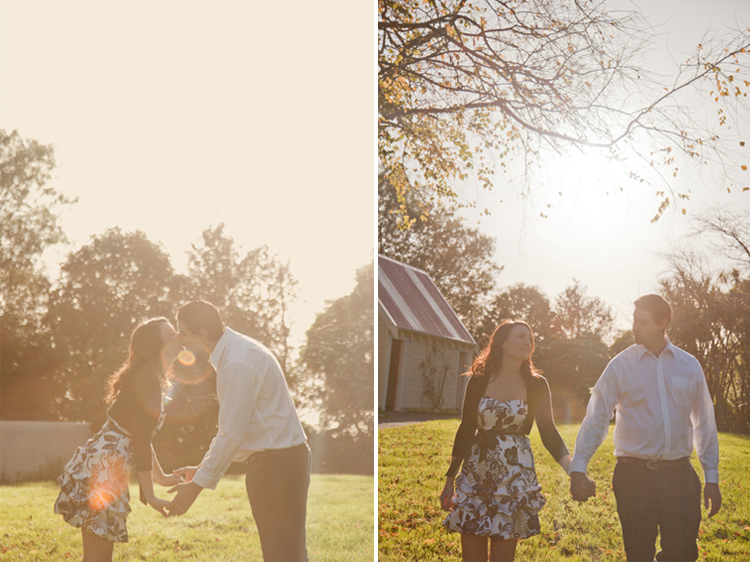 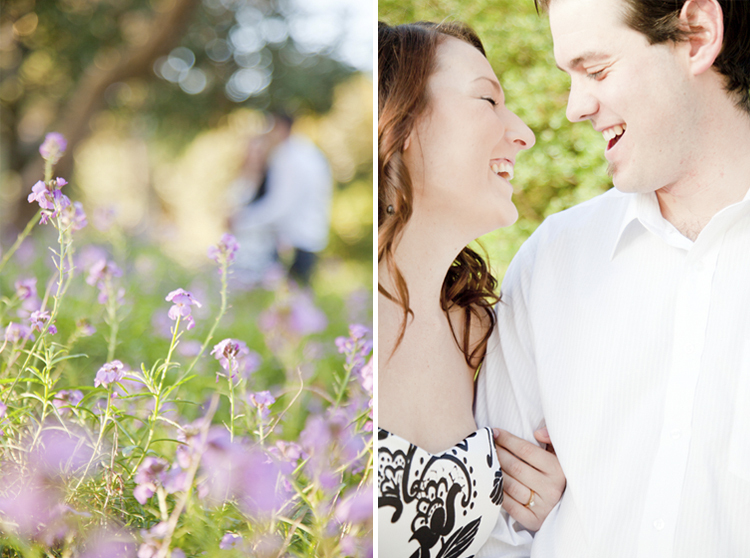 A gorgeous couple and a gorgeous day, recipe for delicious images! 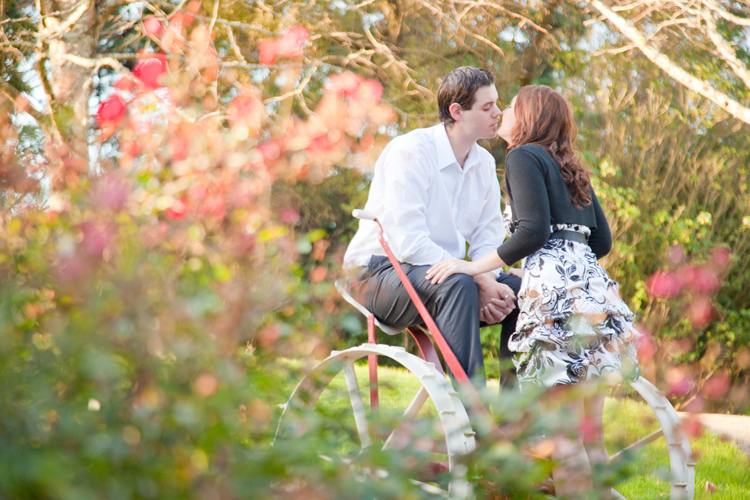 Thanks to Grant and Sheree, good luck with all your planning!